The only seamless compression shorts in the world that assists with injury prevention and recovery. 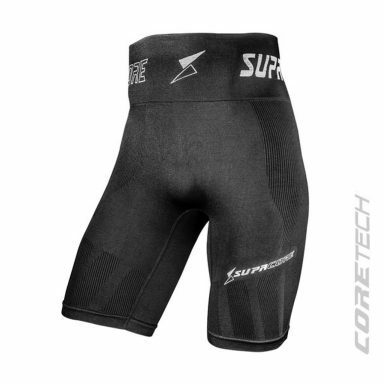 The only seamless compression range in the world that assists with injury prevention and recovery. 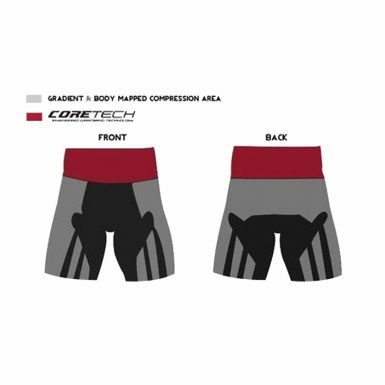 The CORETECH™ range uses body mapping engineering to replicate the body’s own deep stability system and provide optimal placement of external compressive forces throughout the pelvis and core. 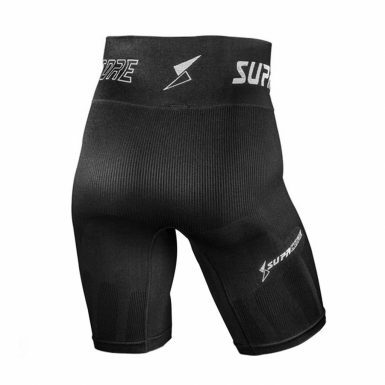 This compression actively encourages blood flow to key areas to minimise the risk of groin, adductor and hamstring injuries. It also assist the body and help to accelerate the rehabilitation of recently damaged tissue through the control of your lower body movements making these an essential item in every kit bag. Patented Coretech technology: Assists with hamstring, lower back and groin/overuse injury recovery and improves core support and stability. Body-mapping compression: Focused support of major muscle groups, resulting in less muscle soreness and soft tissue damage. 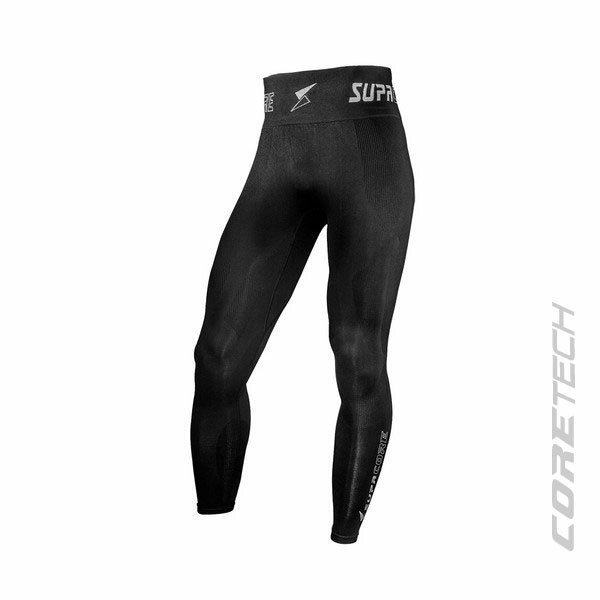 Seamless: Our seamlessly knitted compression ensures a comfortable and versatile fit that can be worn in any situation under any uniform or training kit. Ribtech®: Mimics kinesiology-taping techniques and provides a gentle massage whilst the body is in motion. Garment will retain it compression and shape even after 300 washes. Fade resistant – colour will remain for the life time of the garment. Anti pilling for the life of the garment.